Happy Saturday an Hello to One of my Fav National Holidays. 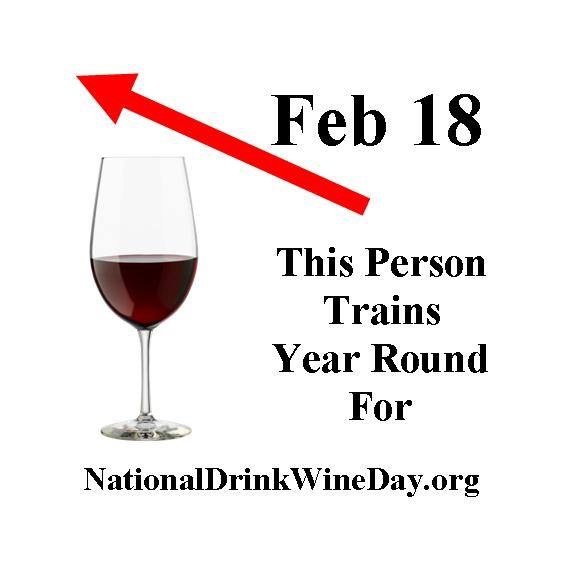 It’s national wine day! Wherever you go whatever you do be safe and enjoy one of my favorite national holidays! Keep it REAL … REAL FUN y’all. Just Brenda.